The movie Escape Plan (aka The Tomb) starring Sylvester Stallone and Arnold Schwarzenegger: trailer, clips, photos, soundtrack, news and much more! 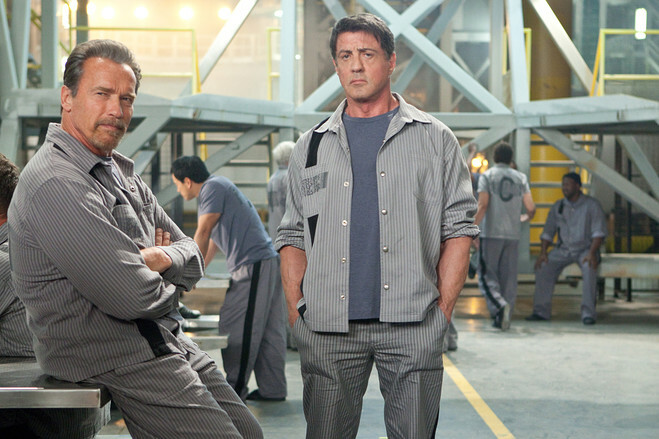 Escape Plan movie starring both Stallone and Schwarzenegger! 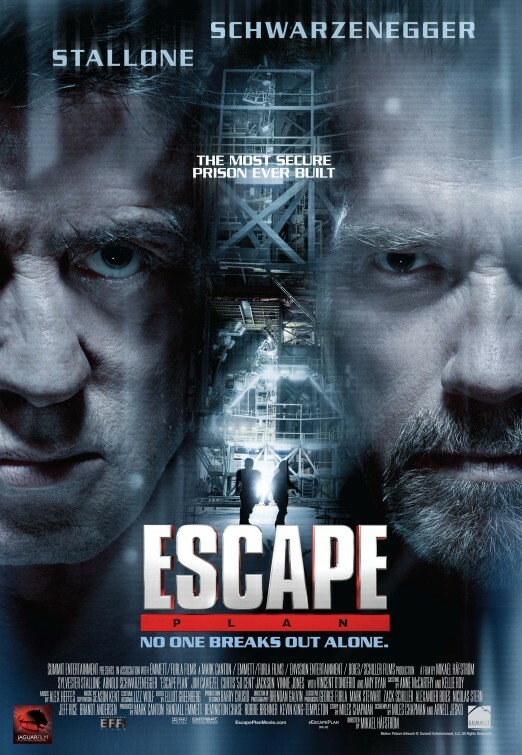 Escape Plan – I’m going to burn this place to the ground! Lol, am not sure Sylvester Stallone and Arnold Schwarzenegger would appreciate this witty comment! Do you think Arnold Schwarzenegger is a talented drawer? Escape Plan – Evacuation Code? I wish we’d see him more often in movies! If Stallone and Schwarzenegger team up, there’s no man who can stop them! The warden of the prison (played by Jim Caviezel) should goo look for a new job! 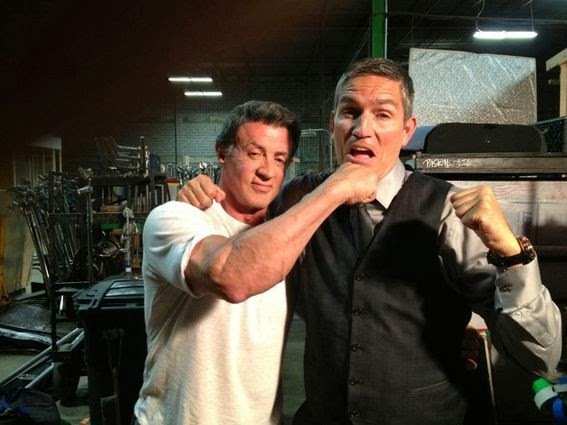 I think Sylvester Stallone would win the fight. What about you? Who would you bet on? No one breaks out alone from the most secure prison ever built. But Stallone and Schwarzenegger are ready to team up, and they will make a hell of a great team: even Jesus (Jim Caviezel) could not stop them! 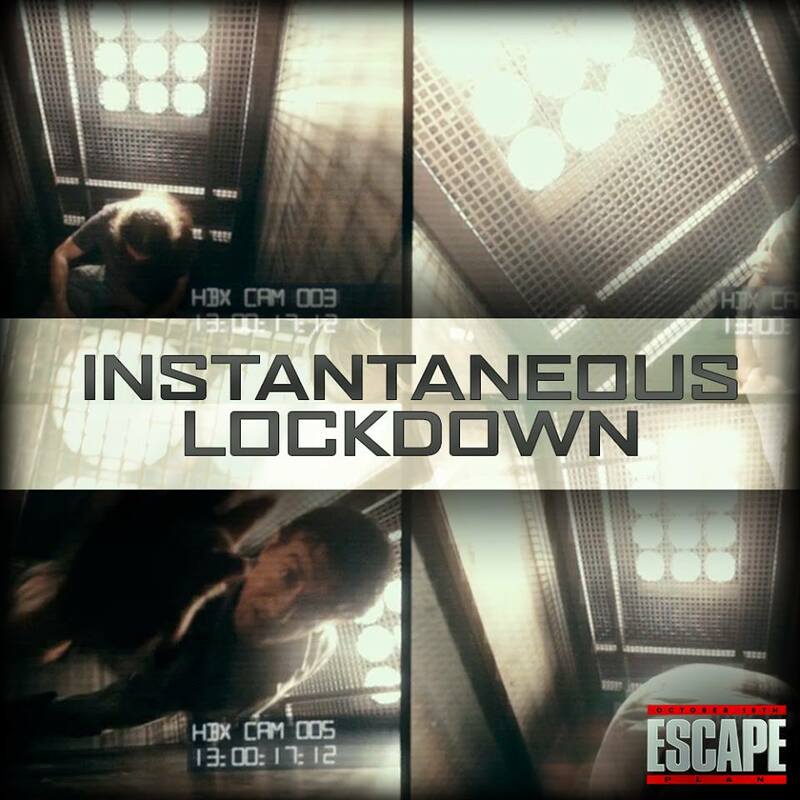 Instantaneous Lockdown – High-tech security protocols designed to stop any escape. 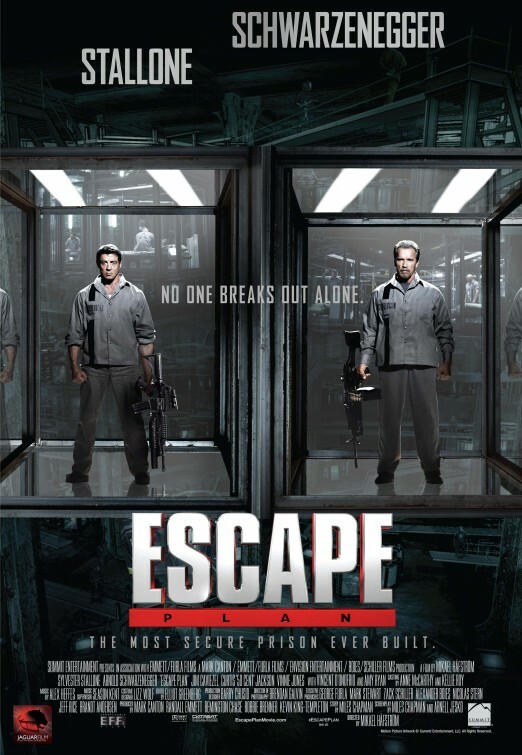 Escape Plan Movie Trailer – Starring Sylvester Stallone and Arnold Schwarzenegger! Besides Stallone and Schwarzenegger, the cast also includes Jim Caviezel, Curtis Jackson, Vinnie Jones, Vincent D’Onofrio and Amy Ryan. Do Sylvester Stallone and Arnold Schwarzenegger age well? 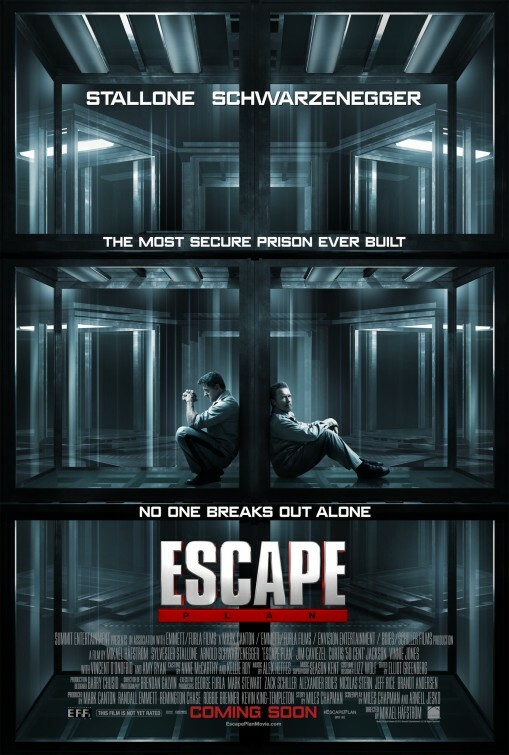 What do you think of this trailer of Escape Plan? Share your thoughts below! 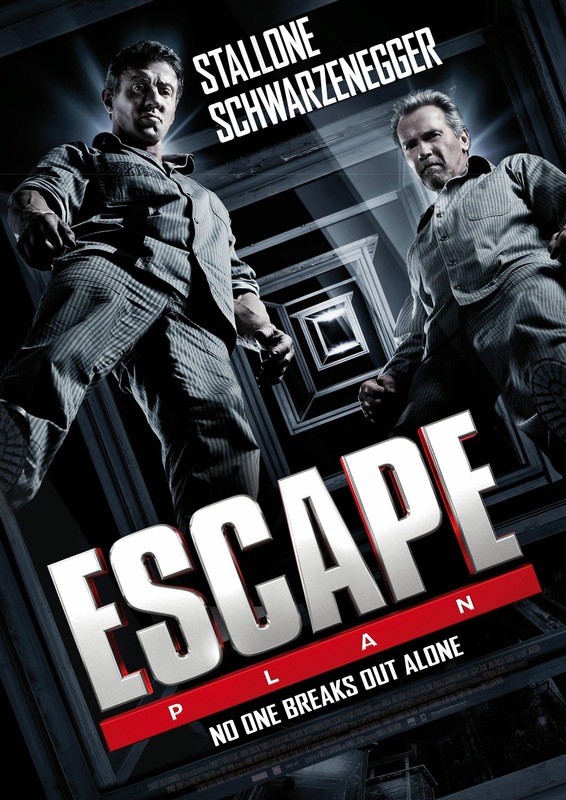 The release date of Escape Plan is set for October 18, 2013. If Sylvester Stallone and Arnold Schwarzenegger team up, no one can stop them! Even Jesus Christ, er I mean Jim Caviezel, will fail! 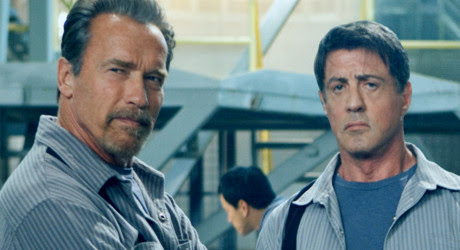 The upcoming science-fiction action thriller movie starring Sylvester Stallone and Arnold Schwarzenegger, previously titled The Tomb, has been retitled Escape Plan. The film is directed by Mikael Håfström. 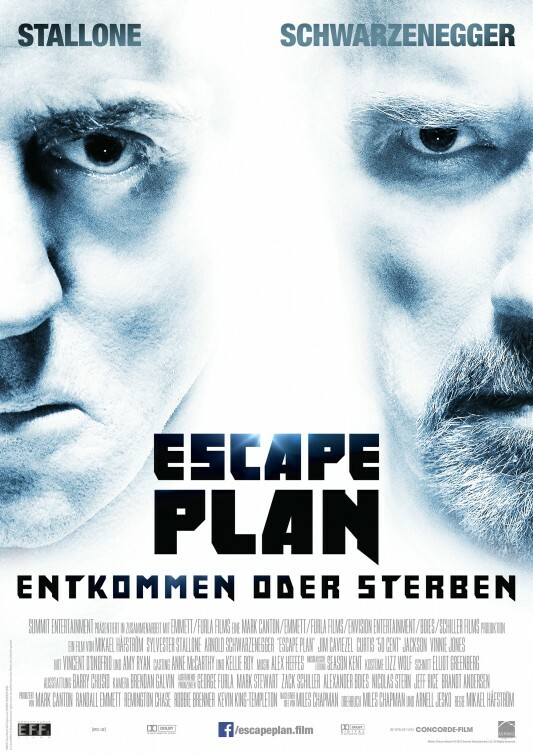 The release date of Escape Plan is set for September 13, 2013. “Ray Breslin (Sylvester Stallone) is a structural engineer who is wrongly convicted of a crime. Breslin designed a variety of high tech buildings and was a top structural engineer. After Breslin was wrongly convicted, he was sent to serve his sentence in a maximum security prison of his own design. During his time in prison, Breslin has analyzed every high security prison and gained significant survival skills, but faces his biggest challenge in trying to break out of an ultimate high-tech prison that he himself designed to be escape-proof. The film is directed by Mikael Hafstrom (who helmed The Rite).